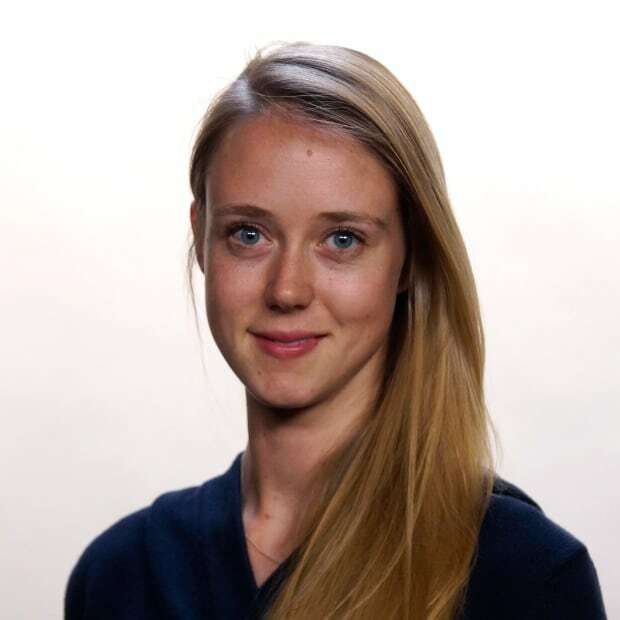 A group of four young Canadians hoping to change the world were among those killed in the Ethiopian Airlines crash over the weekend, leaving a “gaping hole” in their United Nations team. 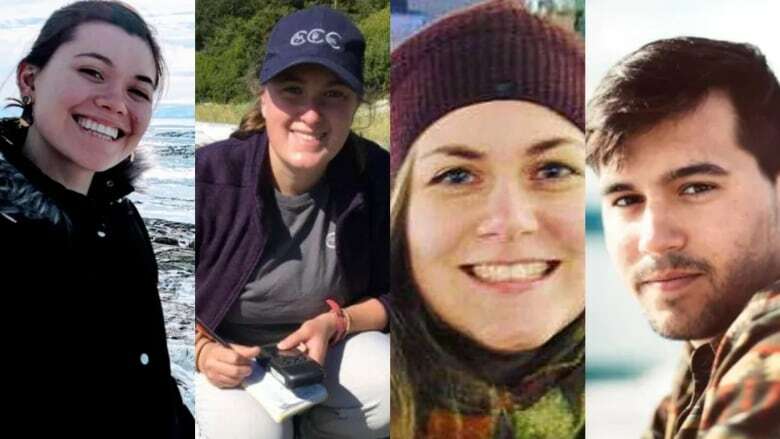 A group of four young Canadians hoping to change the world were among those killed in the Ethiopian Airlines crash over the weekend, leaving a "gaping hole" in their United Nations team and the wider environmental community. The delegation, which included Micah Messent from Vancouver Island, B.C., was on its way to the fourth United Nations Environment Assembly in Kenya. Danielle Moore, Angela Rehhorn and Stéphanie Lacroix were also part of the group. 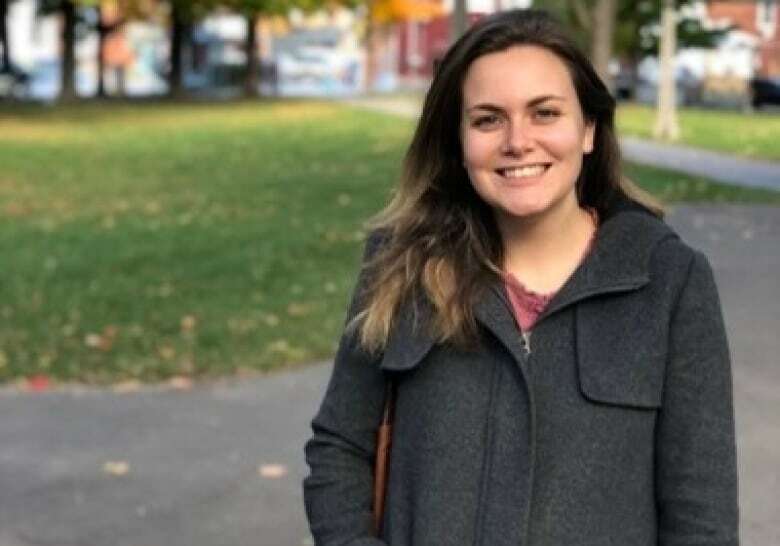 "These were young optimists who believed that they were changing the world for the better," said Kate White, president and CEO of the United Nations Association in Canada. White had spoken to the group before the trip to brief them on the conference. "I asked them if they knew the expression having someone's six [having someone's back]," she said. "I said, 'that's what you need to do on this trip.'" 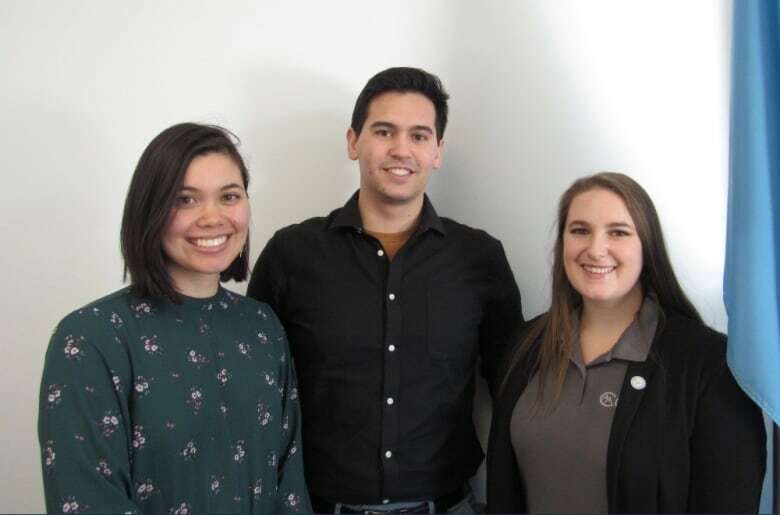 Messent, an ardent young environmentalist, grew up in the traditional territory of the K'ómoks First Nation on Vancouver Island's east coast and was the youngest of five siblings. The day before the trip, he posted on social media about his excitement to "meet with other passionate youth and leaders from around the world." White recalled Messent's enthusiasm for environmental protection and ocean conservation. "One of the small pieces that touched me was clearly so many people were investing in his future," she told Stephen Quinn, the host of CBC's The Early Edition. "He had this optimism that he could take the investments and hopes and trust that the community was placing in him and pay it forward." The other three were equally passionate about their work. Both Rehhorn and Moore had recently graduated from Dalhousie University and were past volunteers with the Canadian Sea Turtle Network. Stéphanie Lacroix, who worked with the United Nations Association in Canada, was heading the small delegation on its way to the assembly. The Boeing 737 Max 8 jetliner crashed shortly after takeoff from Addis Ababa on Sunday, killing all 157 people on board. White said as soon as her team recognized the flight number, they came together to support one another and mourn. "These were very special people to us and that gaping hole will be felt for a very long time," she said. White said she hopes the optimism and enthusiasm for changing the world will continue to burn despite the losses. "This has broken our heart but it won't break our spirit," White said. Canadian environmental activist Tzeporah Berman said the deaths are being felt across the broader environmental community. "We're all still in shock," Berman said. "Especially knowing that among those killed were youth delegates travelling to the [UN] assembly, it's heart-wrenching."